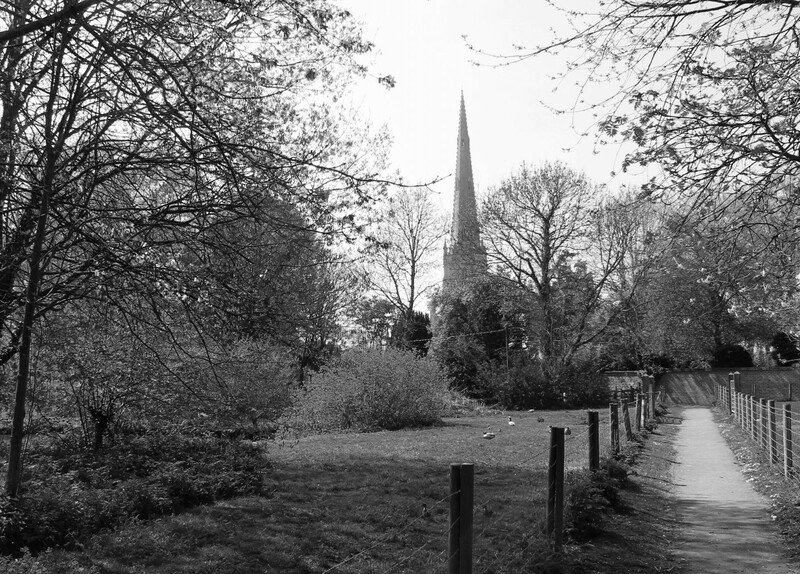 Influence were commissioned by Melton Borough Council to develop a report to form one of the central strands of their spatial planning evidence base for their emerging Local Plan. Recommendations for planning policy approaches for the three spatial planning outputs within the emerging Local Plan. 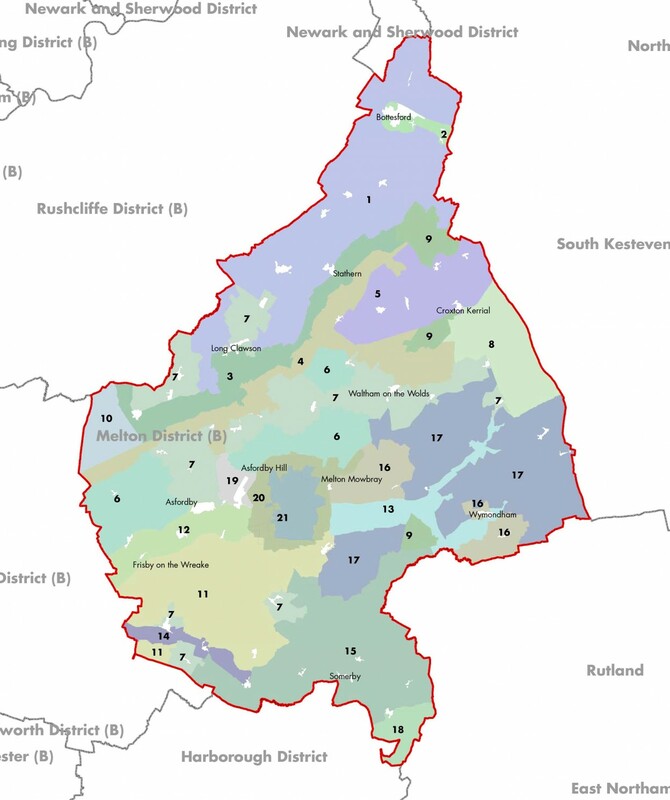 This work required Influence to develop a robust and transparent assessment framework for the three separate outputs with consideration of overlapping elements, through our understanding of the local area including existing policy and landscape character baseline. 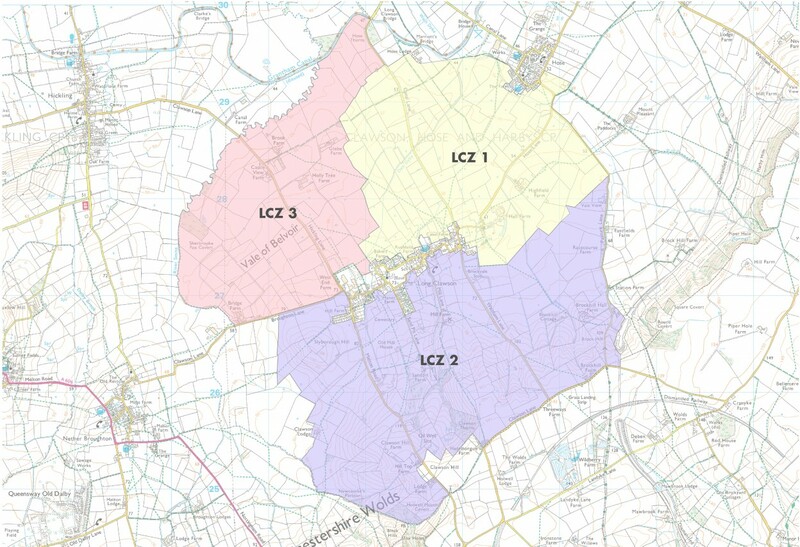 Through analysis of data using Geographic Information Systems (GIS) we were able to understand the existing designations and landscape classifications across the borough, and combine these with field survey work to inform the assessment. The report is intended for use by Planning Officers, Developers and their consultants, along with the general public, particularly when involved in the preparation of Neighbourhood Plans. 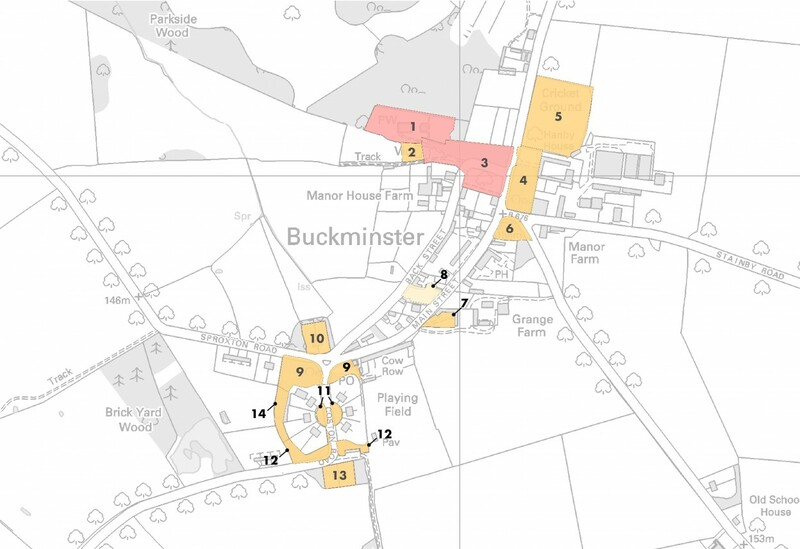 It provides the necessary tools for positive future planning in relation to locating housing development, through an understanding of the landscape constraints and opportunities across the borough. Our report has now been adopted as part of the Local Plan evidence base. 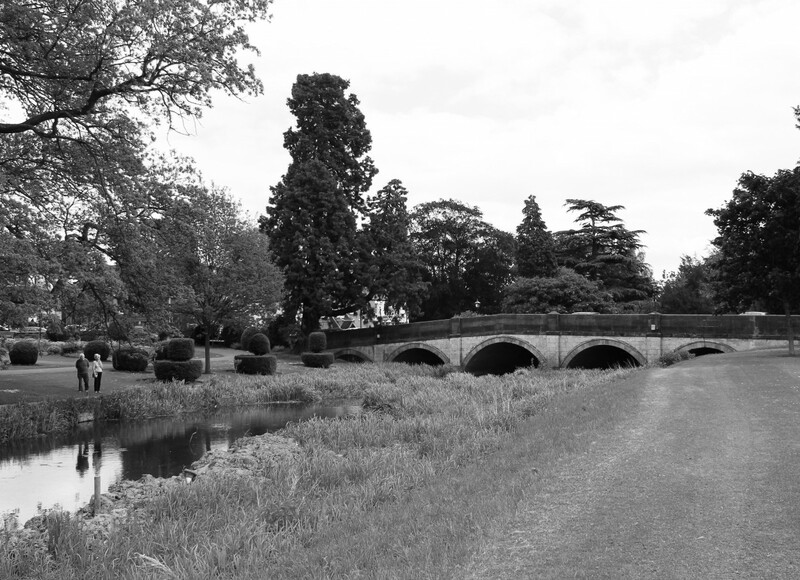 The spatial planning recommendations will ensure that landscape settlement edge and green space spatial planning is implemented in the most effective way throughout Melton Borough.